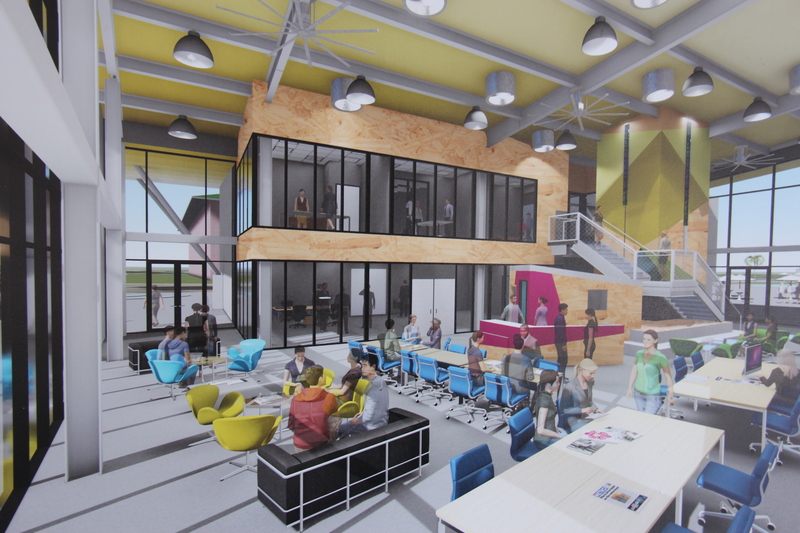 A rendering of the Enterpreneurs’ Sandbox in Kaka’ako, a workspace to support technology and innovation. 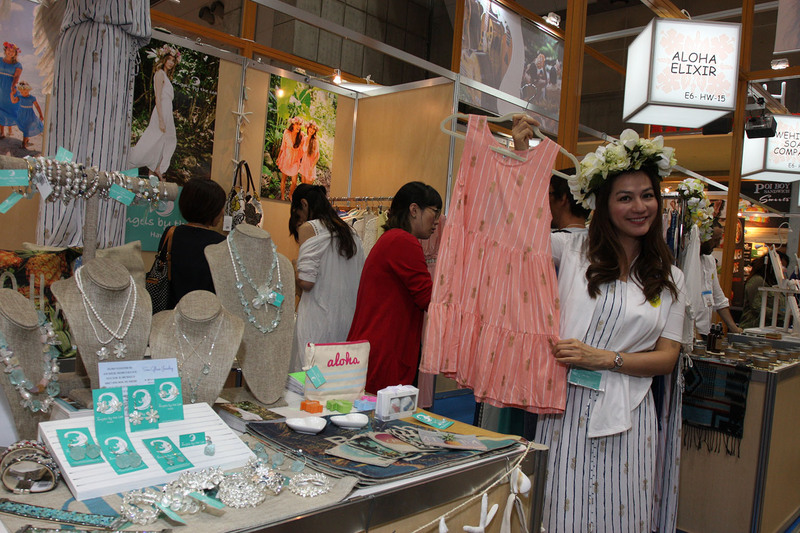 One of the many Hawai’i companies represented at the Tokyo International Gift Show to promote local products. HTDC breaks ground for Entrepreneurs’ Sandbox in Kaka‘ako – The Hawai‘i Technology Development Corporation’s (HTDC) Sandbox, to open in July 2019, is an innovation center where people can learn to build products and develop creative media. Its goal is to provide a new generation of entrepreneurs the tools and environment to grow their own businesses. Tokyo International Gift Shows and sister-state relationships promote Hawai‘i – The gift show’s Hawai‘i Pavilion, organized by the Department of Business, Economic Development and Tourism (DBEDT), attracts up to 80 Hawai‘i companies each year. Some $40 million in export sales have been realized by local firms involved in this event. In addition, DBEDT led support for a bill, which Governor Ige signed into law, to upgrade next-generation wireless broadband infrastructure statewide.